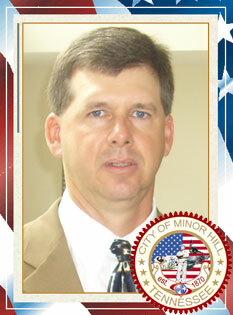 "Welcome to the City of Minor Hill web-site. It is truly an honor for me to serve the fine citizens of Minor Hill as mayor. I hope you will find our web-site useful whether you are a resident looking for something specific or a potential visitor that would like to become acquainted with our city. Our web-site serves our residents and visitors alike. Our mission is to promote the highest quality of life for our community by providing leadership, service and opportunity. I hope you enjoy our website and visit it often."